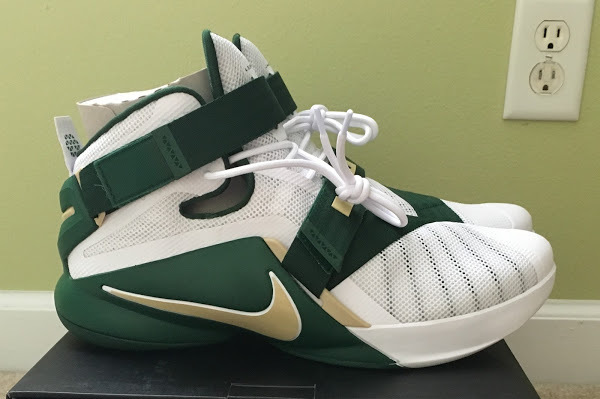 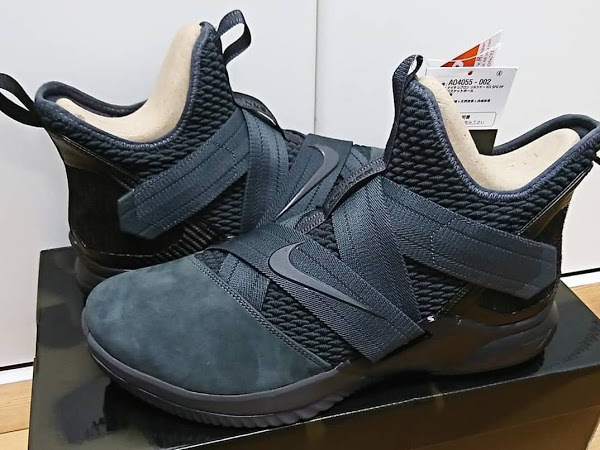 The last time we got a chance to but a St. Vincent – St. Mary colorway at retail was the Zoom LeBron VI… almost 9 years ago! Nike has turned things around and seems like we get another shot this year. 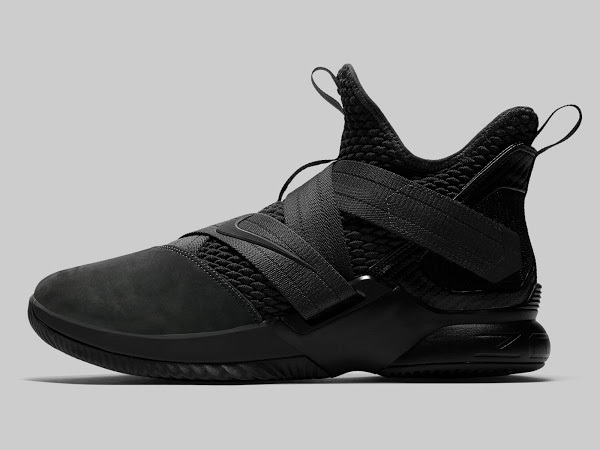 It’s funny how Nike used the House of Hoops platform to kick off the Solider 1 with the first High School releases. 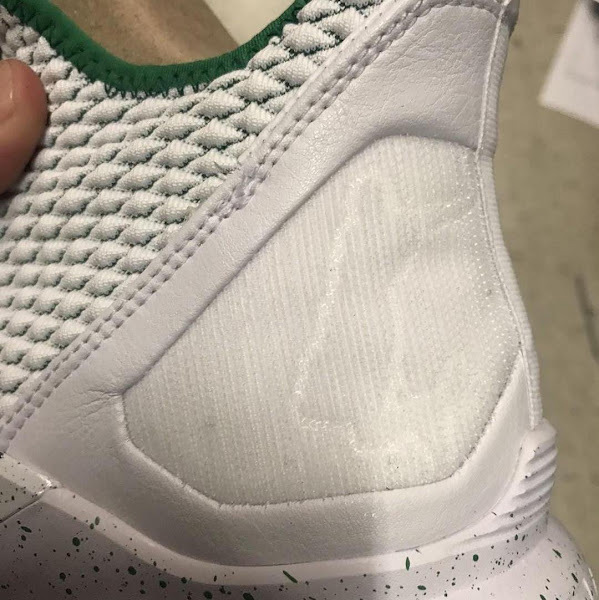 Now they’re back to using HoH for the LeBron Watch releases and back to releasing school PEs to public. 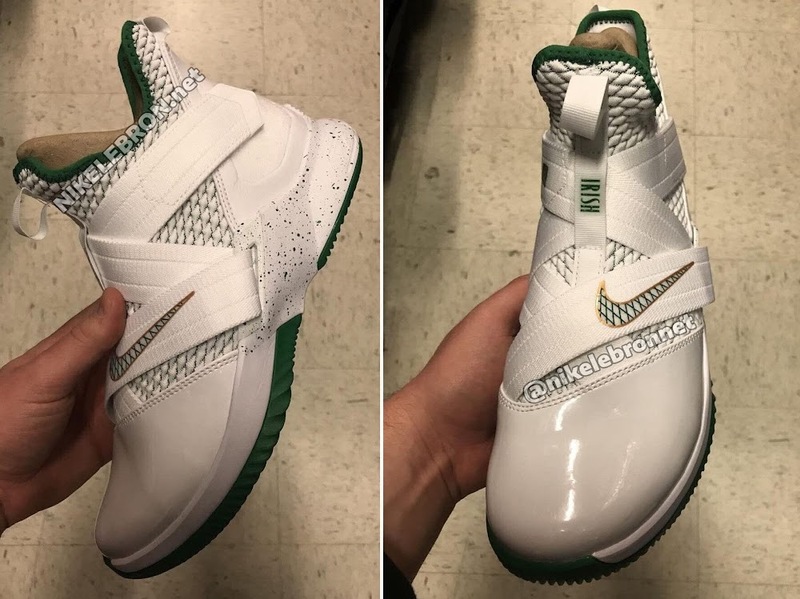 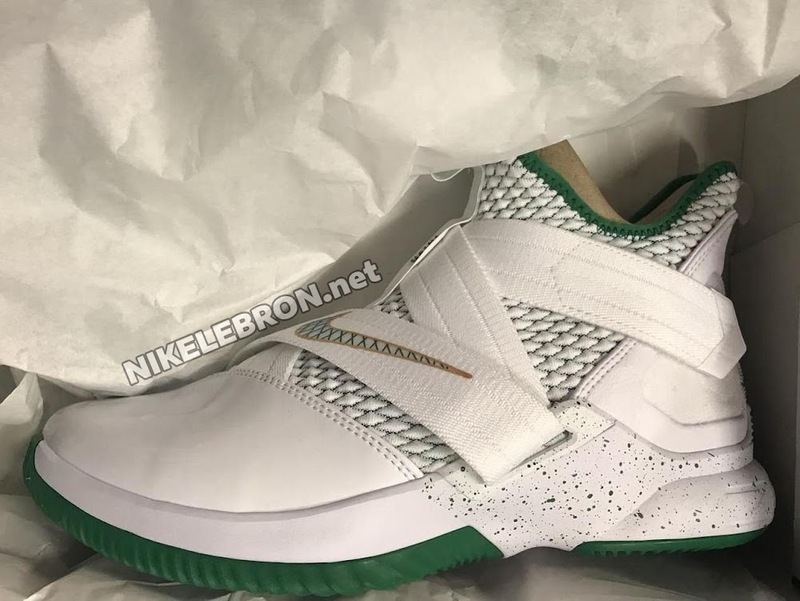 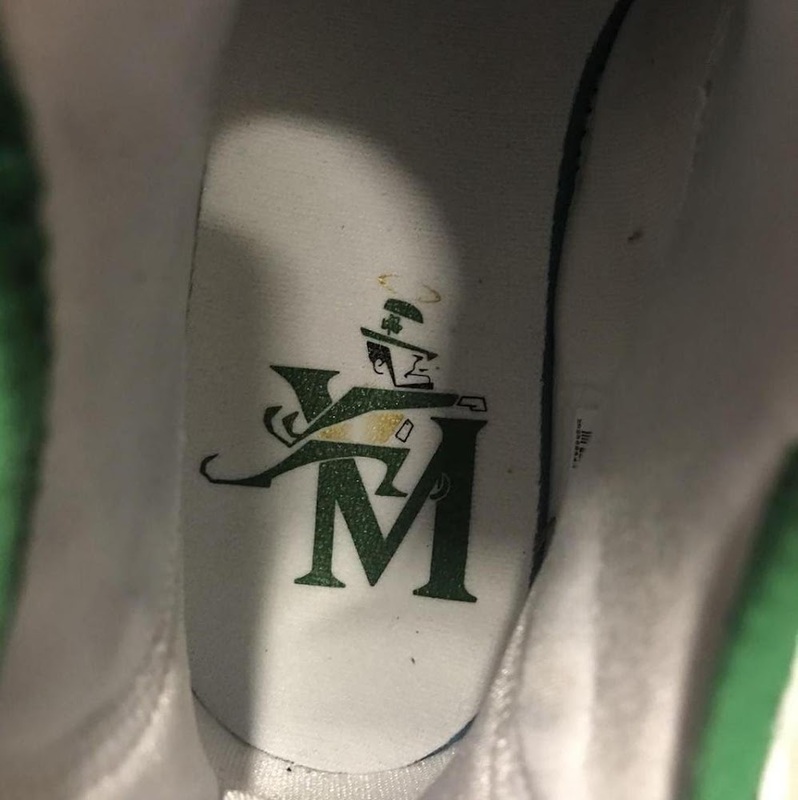 The presented ‘SVSM’ SOLDIER XII offers a simple White and Green look, but I’m sure fans will appreciate the details including the IRISH on the strap, the Dunkman logo on the heel, and the Fighting Irish logo on the insole. 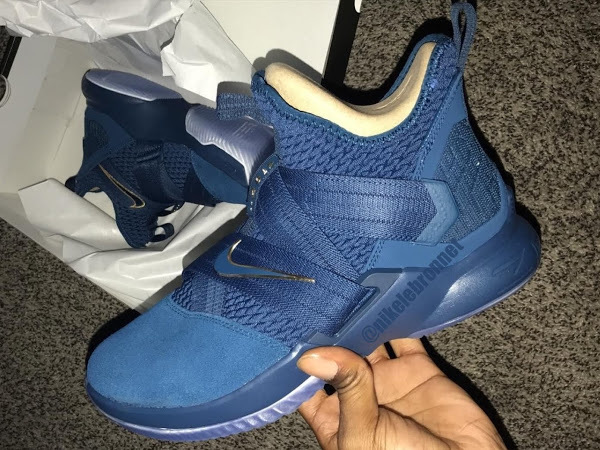 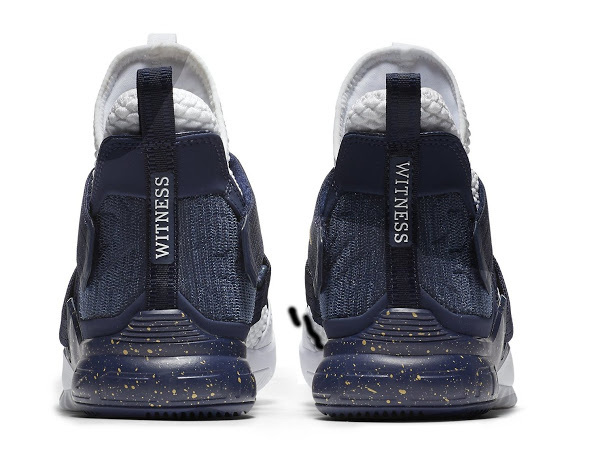 Check out the gallery below and stay tuned to NIKELEBRON.net for release information once available.